Home Delivered Meals For Weight Loss - Healthy + Convenient! 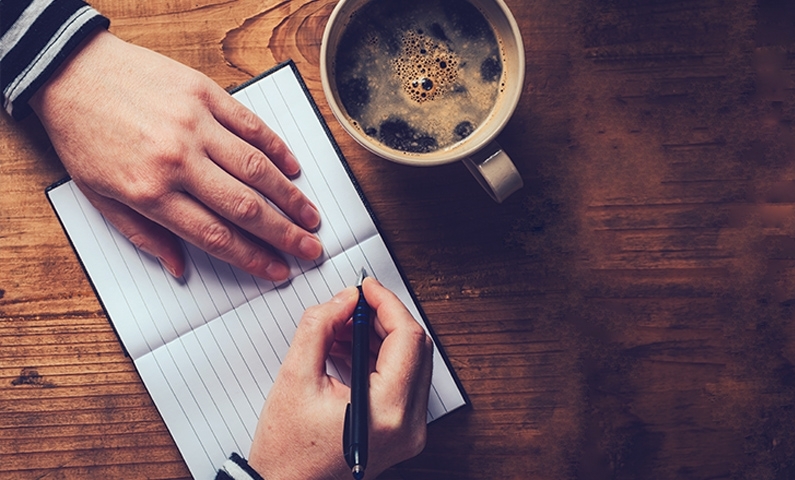 Anyone who has tried losing weight understands how complicated things can become. It’s not easy dealing with work, family and other responsibilities, and the added pressure of dieting can lead to an unfavourable weight loss environment. There’s no real success in weight loss if relationships or work suffer, so choosing Jenny Craig weight loss meals home delivery is a convenient way to eat well and reduce stress while consistently losing weight. It’s important not to lose sight of the big picture, and Jenny Craig Consultants are here to guide you every step of the way. Losing weight is a physical and emotional experience, often encompassing highs, lows and setbacks. It’s worth remembering that failure is the one of the pillars of success, and getting back on the weight loss wagon is always possible by using Jenny Craig weight loss meals home delivery. Anxiousness, irritability and hankering for beloved treats can be debilitating; a situation that delicious Jenny Craig meal choices easily overcome. Our meals are portion and kilojoule / calorie controlled, yet packed full of nutrition and sustenance, ensuring all your weight loss health needs and desire for satisfying foodstuffs are catered for. Is it expensive to get weight loss meal plans delivered to your home? Jenny Craig is one of Australia’s favourite weight loss program for lots of good reasons. We have been providing nutritious, energy packed meals since 1983, and today Jenny Craig is established in 104 centres in Australia and New Zealand. In other words, a Jenny Craig centre is probably nearby. You will be warmly welcomed by friendly Consultants while joining a community of satisfied, successful weight lossmembers. Alternatively, Jenny Craig reaches out to those who prefer over the phone consultation and guidance, coupled with weight loss meals home delivery. 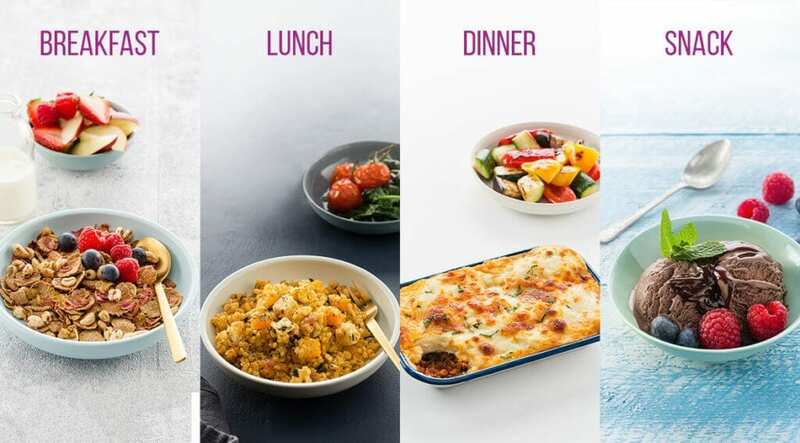 Jenny Craig weight loss meals home delivery is an essential weight loss component for people who require consistency, convenience and a helping hand to deliver optimum weight loss results. Your personalised meal plan, established under the guidance of a qualified Consultant, is inexpensive compared to modern diets that include a lot of dining out, takeaways and unhealthy snacks. The consultation takes weight, age, physical activity and more into consideration, while you choose delicious menu options for home delivery. What variety of meals are available? Taste isn’t sacrificed at Jenny Craig. Popular, familiar menu items make weight loss adjustment easy, while experiencing new taste sensations is also encouraged. Along with losing weight there is every chance you will develop healthier meal preparation expertise moving forward. Here are just a few tasty, nutritious Jenny Craig weight loss menu selections worth trying. Jenny Craig Consultants will guide your personal choices, ensuring your enjoyable eating plan is also ideal for progressive weight loss, without sacrificing health and vitality. How many meals can I eat per day for weight loss? Meal times are an enjoyable experience with Jenny Craig. Breakfast, lunch, dinner and snacks are all part of the home delivered meals service, encouraging safe and steady weight loss that doesn’t disrupt family or work responsibilities. Portion and calorie control is overseen by highly qualified dietitians, while menu selections are adaptable for personal preferences. It’s not possible to fulfil every modern food fad choice or satisfy every cultural sensitivity, but Jenny Craig reaches out to regular Australians who want to enjoy all types of delicious food – in moderation. Are the meals fresh if they are delivered to your door? All Jenny Craig menus are developed by Accredited Practising Dietitians, incorporating fresh fruits, vegetables, lean meats and meat alternatives, reduced fat dairy foods and whole grains. The meals are developed by qualified and experienced chefs with portion and calorie control prior to being frozen or packaged for extended shelf-life. The meals are delivered ready to heat in an oven or microwave. The Jenny Craig reputation is built on customer satisfaction, and with hundreds of Consultants in Australia and New Zealand, stress-free dieting has never been easier. Jenny Craig weight loss meals delivery helps members re-establish a healthy relationship with food. The tailored programs are specifically designed for steady weight loss, along with the introduction of food knowledge and cooking skills. Jenny Craig members ultimately become self-sufficient and are capable of making the right food choices. Jenny Craig menus are flexible, allowing members to enjoy guilt-free social times and special occasions with family and friends. There will always be weight fluctuations, but just as a mountain climber experiences hills and valleys on the way up, even the most determined people occasionally suffer weight reversals as their weight slowly goes down. 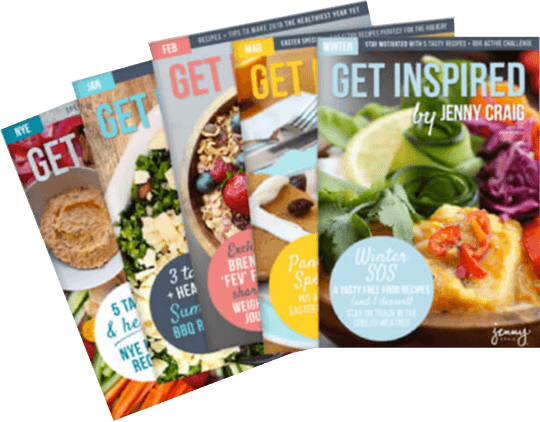 In time, Jenny Craig guidance transforms into your own practical knowledge and a culinary skill set that will benefit you and your entire family.